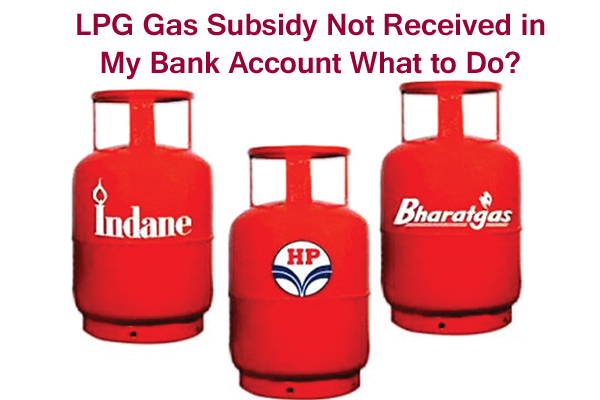 Continue Reading LPG Gas Subsidy Not Received in My Bank Account What to Do? 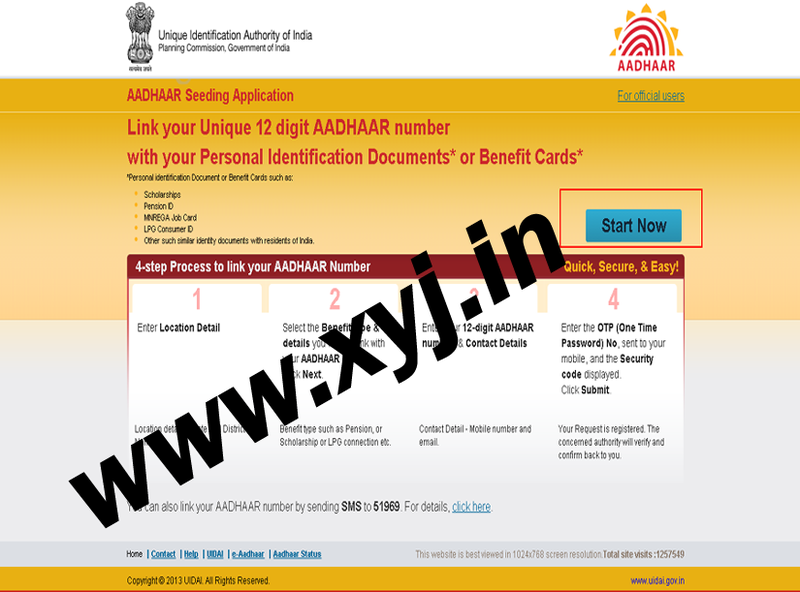 How to Link Aadhaar Card to LPG Connection & Bank Online? 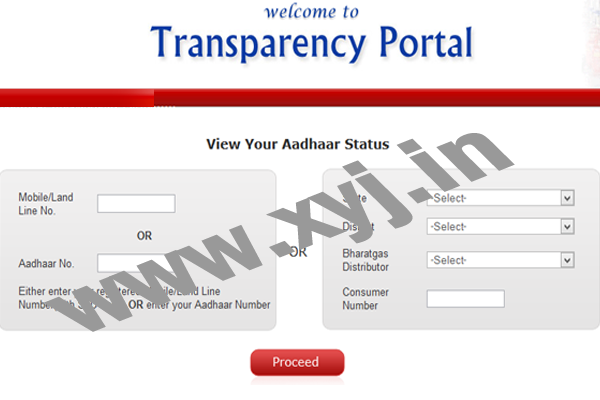 Continue Reading How to Link Aadhaar Card to LPG Connection & Bank Online?